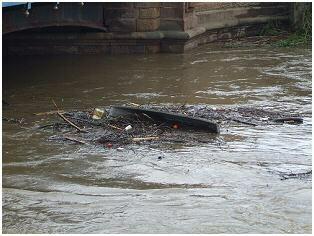 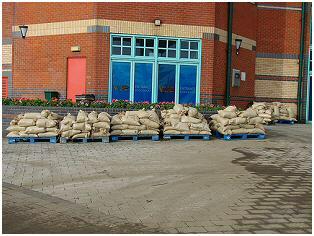 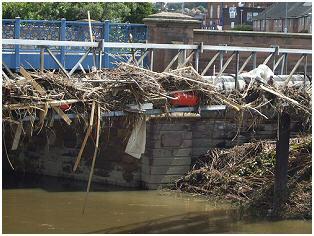 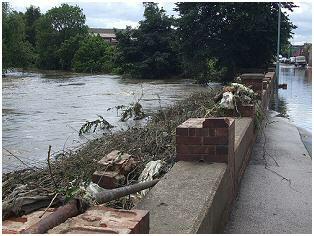 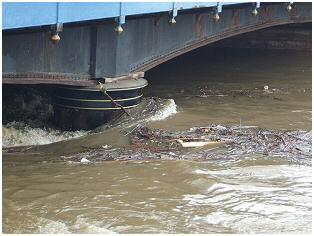 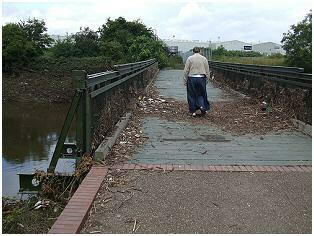 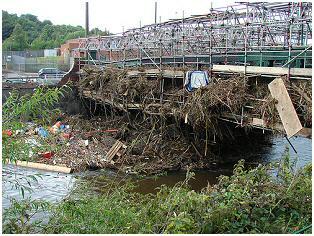 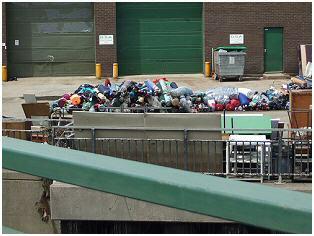 Sand bags at Meadowhall & Footbridge covered with debris over the river Don at Meadowhall. 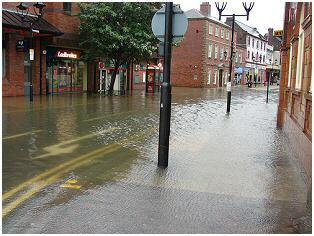 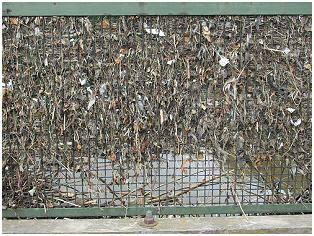 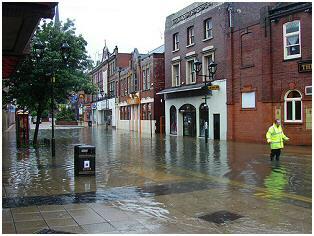 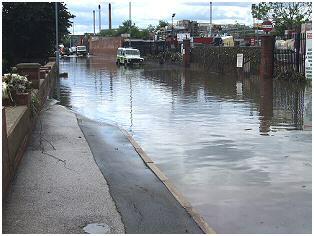 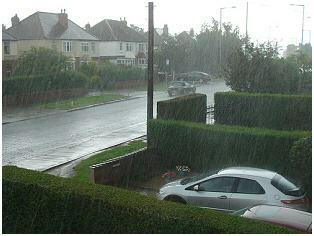 Rotherham Road (next to Retail World) and the bottom of St Anns Road. 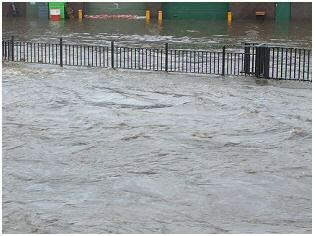 River Don and the Grafton Bridge on St Anns Road. 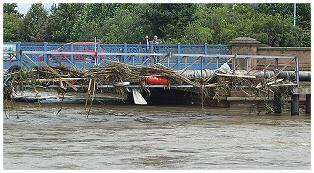 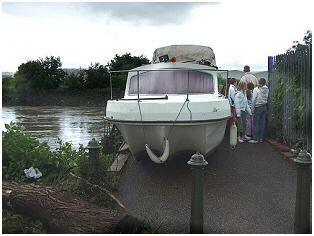 The stranded boat again on the Bailey Bridge, Eastwood. 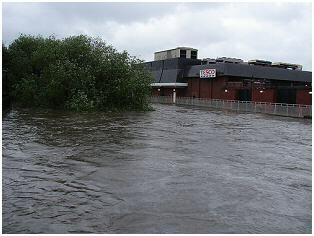 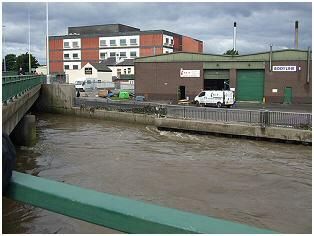 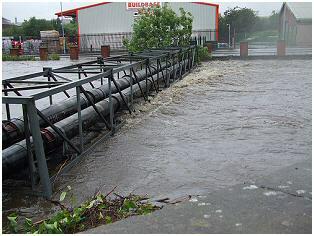 The over flow of River Don next to Rotherham Interchange. 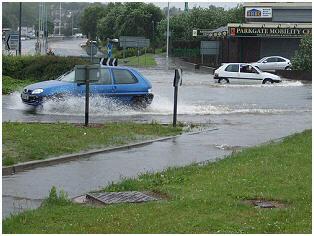 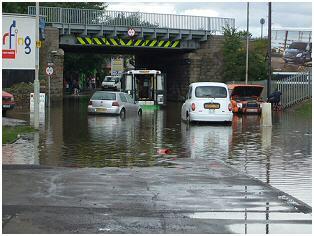 The Grafton Bridge and flooded Roundabout, St Anns Road. 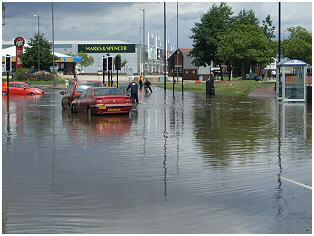 Parkgate. 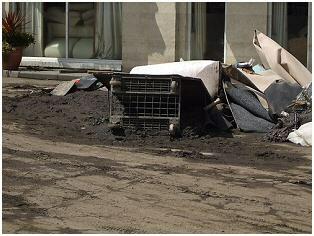 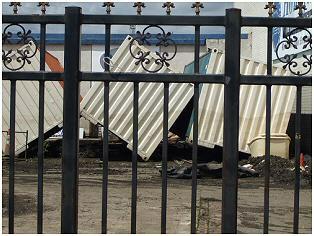 Damaged goods and debris from the floods. 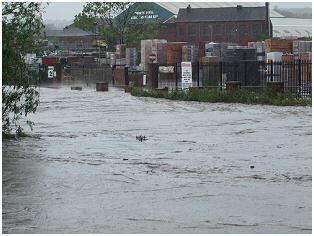 The Homeflair furniture store on Rawmarsh Road, Parkgate. 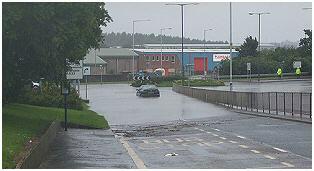 Flooded Road next to Parkgate Retail World and Rawmarsh Road.